Power outages in Zimbabwe could ease significantly after China agreed to provide a USD 1.3 billion loan to upgrade two generators at the country’s largest Hwange thermal power plant in the Matabeleland North province. This comes at a time when Chinese President Xi Jinping embarked on a maiden two day visit to the southern African nation on Tuesday, the second such visit by a Chinese leader since independence from Britain in 1980. 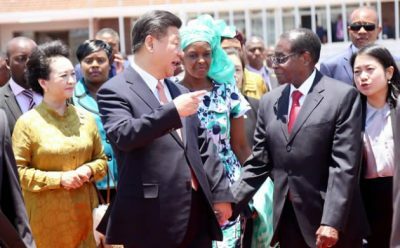 Jiang Zemin in 1996 is the only other leader to visit the African country. The two countries will take advantage of Jinping’s visit to sign the $1.3 bn deal to finance the expansion of Hwange Power Station and three separate privately owned electricity generating units, which will add an additional 300 megawatts onto the national grid. “We are going to be signing the Hwange 7&8, which when undertaken will produce 600 megawatts into the national grid,” Zimbabwe’s Finance Minister Patrick Chinamasa said at Harare International Airport on the side-lines of Jinping’s arrival. “There are also power projects which, are going to be funded buy the Chinese, these are Makomo Resources, China Africa Sunlight and Per Lusulu Power. Each one of them will add 600 megawatts when undertaken. I think in the first half of next year, we should see two of these reaching financial closure. There is also interest in the construction of roads”. At 1200 megawatts a day, Zimbabwe is generating way below its installed capacity of 2,200 megawatts, resulting in daily power outages that have paralysed business and left residents in darkness for as much as 18 hours a day. Hwange generates between 380 megawatts and 400 megawatts of electricity against its installed capacity of 920 megawatts. The country’s next largest generation facility is the Kariba hydro-power plant built in the 1950s in on the Zambezi River and is shared with neighbouring Zambia. Kariba is generating only half of its 750-megawatt capability because water levels in the dam have fallen as a crippling drought is felt across southern Africa. 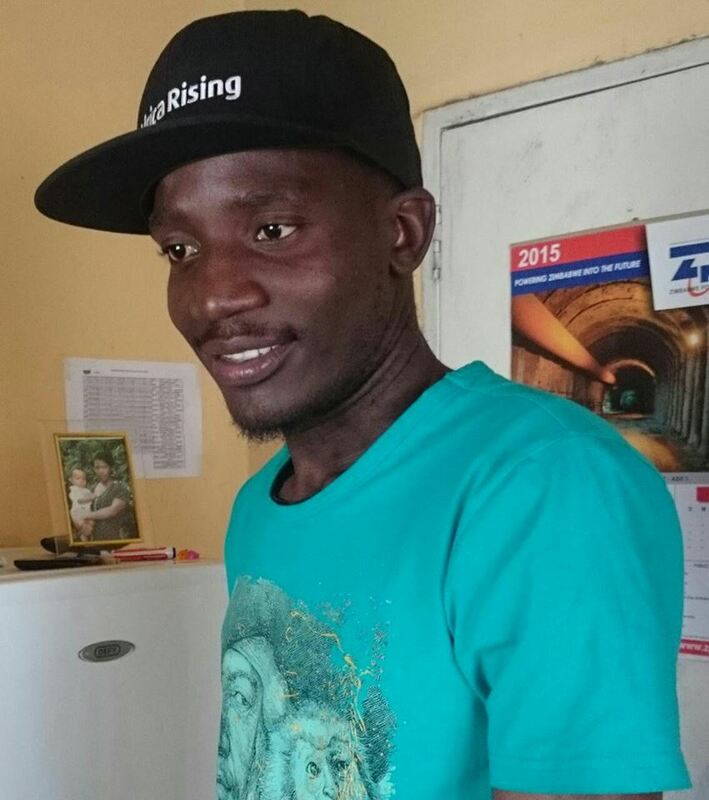 Mathew is journalist, blogger and an actor based in Harare. He writes for the Herald, Zimbabwe’s largest daily newspaper.